He has confirmed he is no longer a presenter on FullView and says he is on leave. 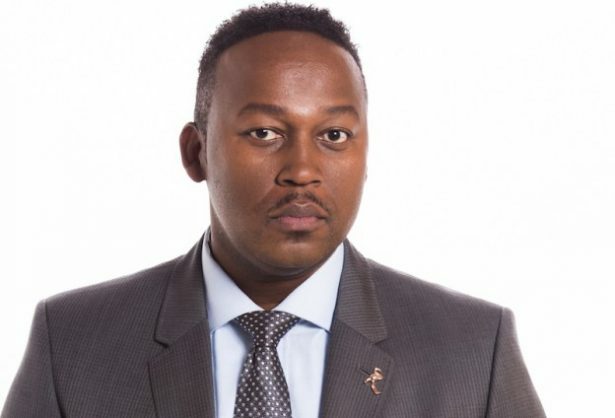 TV and radio personality Bongani Bingwa is no longer scheduled on the SABC News channel FullView, but he denies reports that he may have left the public broadcaster entirely. He is also a radio presenter on talk radio 702, which he joined in July 2017. Bingwa joined the SABC nine months ago and co-hosted the 6pm-to-9pm weekly slot with Francis Herd on the broadcaster’s news channel. Bingwa joined the SABC after parting ways with M-Net’s Carte Blanche. He apparently left two weeks ago after a disagreement with his superiors, according to the Sowetan. The SABC confirmed Bingwa was no longer scheduled on the SABC news channel due to a deadlock in an agreement, with no foreseeable resolution. The parties agreed to part ways and Bingwa requested to be released from his contract. The SABC reiterated the matter was in no way linked to “money issues”. Bingwa, when contacted by the Sowetan, said he had been on leave for a couple of weeks and mentioned no news of leaving the SABC. In a tweet on Wednesday, Bingwa confirmed he was no longer a presenter on the SABC’s FullView. He said he hadn’t left the SABC and remained excited about the progress the broadcaster was making.